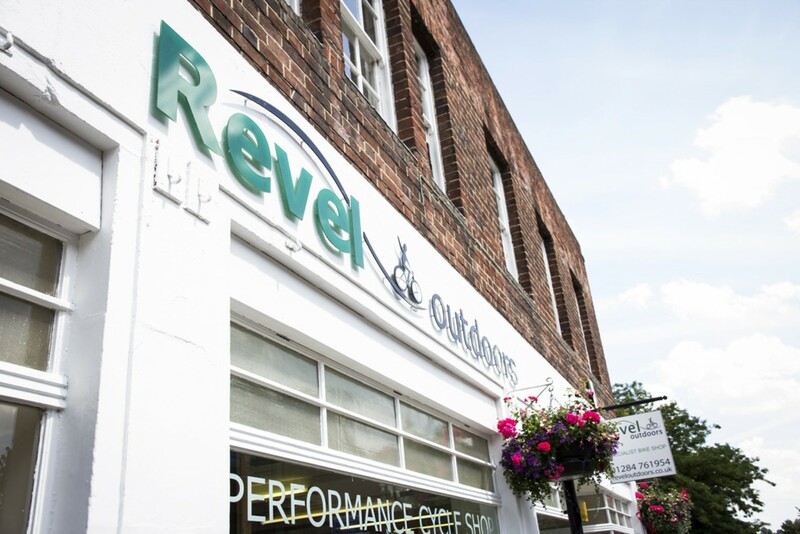 Located in Bury St Edmunds, Revel Outdoors is a one-stop shop for all your cycling needs. 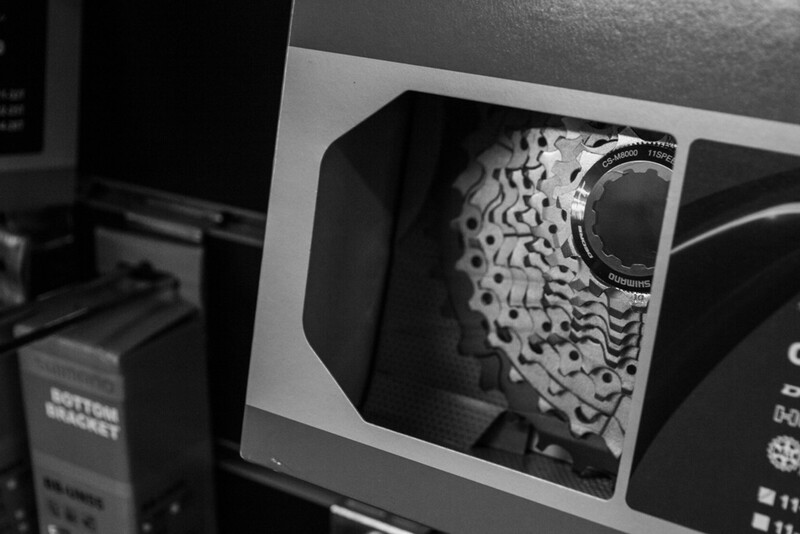 A huge array of bikes, parts and accessories along with first-rate mechanics. 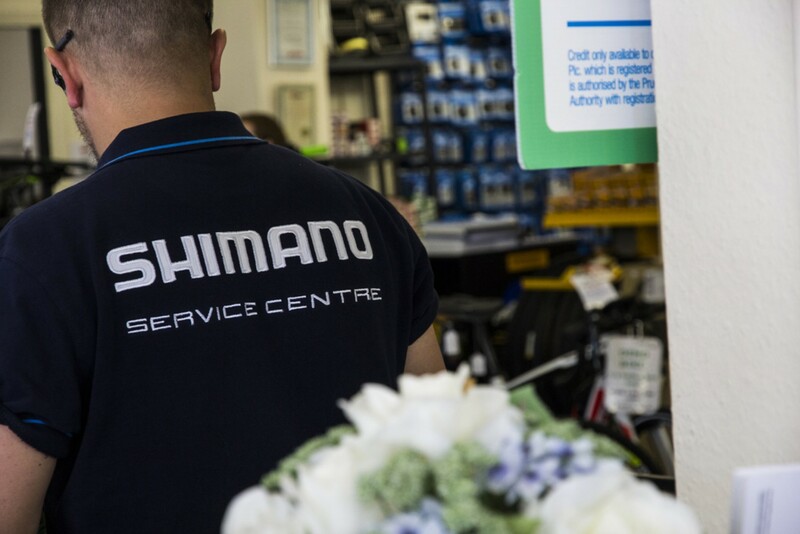 They also happen to be a Shimano Service Centre which makes it the perfect place to get excellent bike care from the people who know your bike best. To start our tour of UK based Shimano Service Centres we popped in for a cup of tea and to chat about the shop with head mechanic Mike and store owner Sarah. If you’re local we’d recommend you do the same – find the shop here. 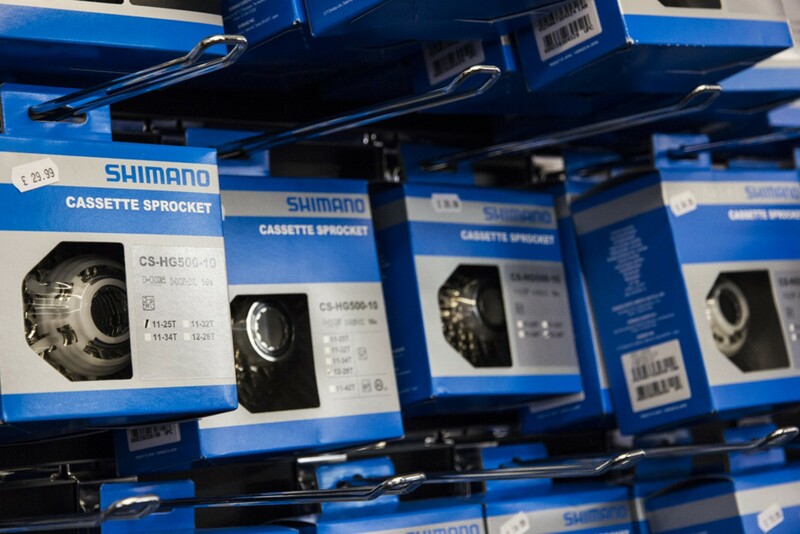 Have you found your nearest Shimano Service Centre yet? Use this interactive map to find your local expert mechanics! (Sarah) We acquired a shop in Newmarket 11 years ago and once we had been there for 3 years we expanded and opened this one as well. We then decided to focus on the one site here on Brentgovel St and have since grown to the shop you see today. What is the ethos f the store? (Sarah) We want people to cycle and we try and cater for everyone – road, mountain bike, kids, leisure, and commute – a broad range! 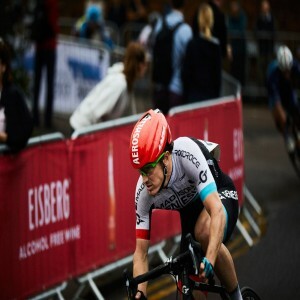 We all like cycling and we see want to see the benefits of riding help everyone. 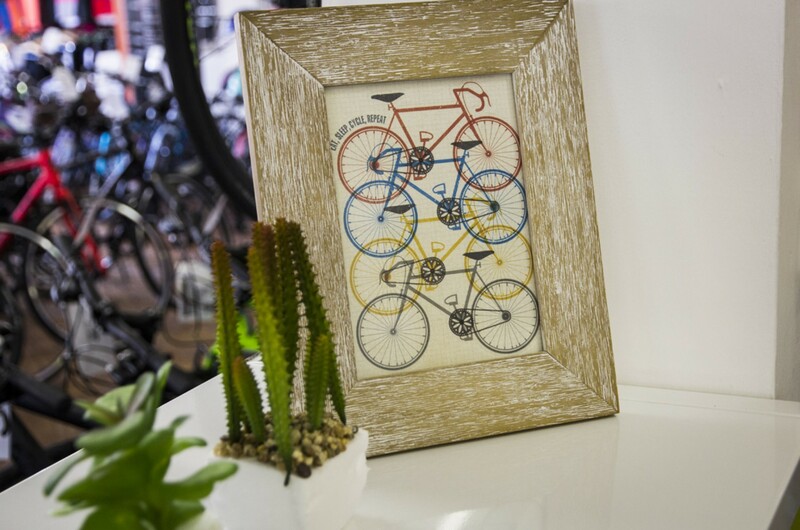 Mainly, we just want to try and help any and all customers with their cycling needs. How long have you been a SSC? (Sarah) We signed up last year when the initiative first came about. This is our 2nd year now as a Shimano Service Centre. What are your store specialities? (Sarah) Other than being a Shimano Service Centre, we do specialise in certain bike brands (Cannondale & Giant) with service parts but we also offer fitting services with bikefitting.com. We can do full fits as well as cleat fits to make sure people are buying the right bike or just fixing problems with their current set-up. What’s the most common workshop work you have to do? (Mike) Chain and cassette – wearing parts essentially! Especially if the bike has been ridden through the winter and it needs some love. (Sarah) After a bike is sold we’ll do the first service for free and then set-up a plan for 9 months/12 months or of course if any issues do become apparent then we’re always here to help. Do all the staff ride bikes? How’s the riding in the local area? (Mike) I’m a mountain biker and ride a Cannondale mostly. We’re very lucky to be just 15 minutes from Thetford Forest which is our local haunt and perfect for XC but I’m also happy to make an excursion for some bigger riding! Road riding is very popular in the local area and we see that in our workshop work. It’s great that the local roads are accessible and you can get away from the traffic and find some good cafes. (Sarah) I’ve started riding more with my family as they get older. Most of my riding is the commute on the road. Most important maintenance advice you can give? (Sarah) The basics - keep your bikes clean! What does the future hold for the shop? 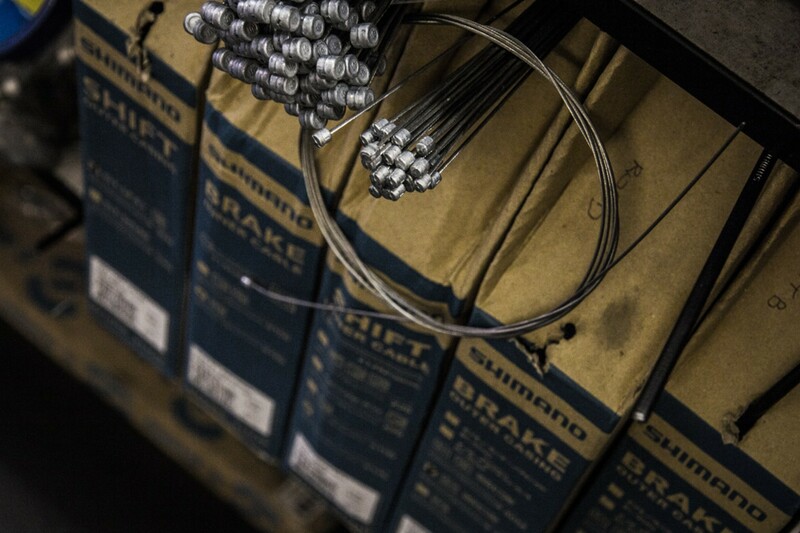 (Sarah) Initiatives like being a Shimano Service Centre are very important to us, the more we can do to offer services for customers (bike fitting, advice, servicing, etc) the better - that’s what being a local bike shop is all about. We’ll always strive to maintain a nice environment that people enjoy when they come into the shop and we’ll adapt to what people need as we go on. Our thanks to Mike and Sarah for taking the time to talk to us on a busy summer’s day! 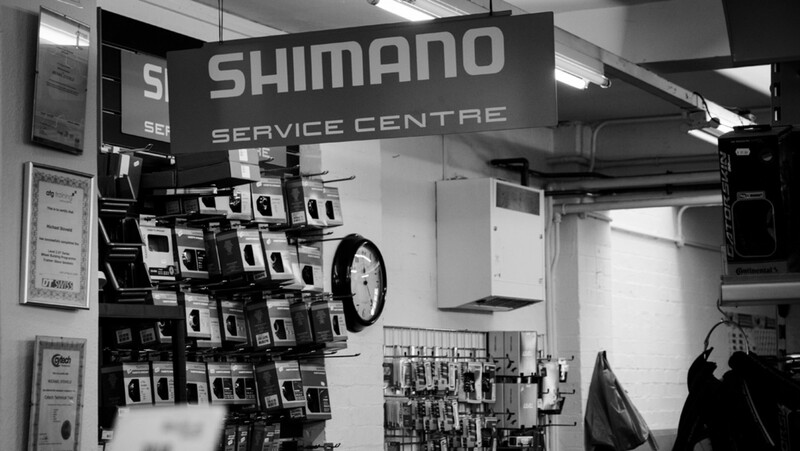 Want to see your local Shimano Service Centre featured? Message us and let us know where we should head to next.